The Atlanta Falcons and defending champion Philadelphia Eagles put up a dumpster fire of a performance in the first half of Thursday’s game. It included 16 accepted penalties, nine points and whole bunch of ugly. 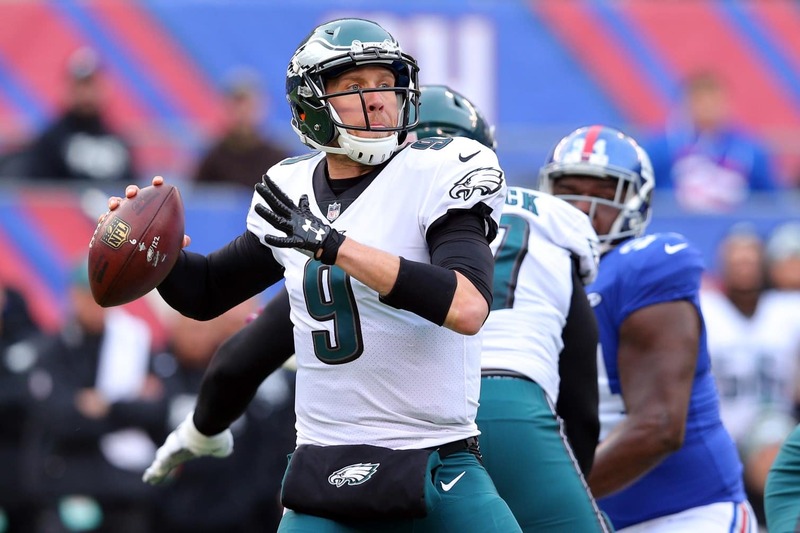 Meanwhile, the Eagles offense, led by quarterback Nick Foles has been atrocious. With the excessive yellow flags and penalty calls far out-numbering points on the board, the folks on Twitter are completely trashing this game. #MoneyMatt💰 connects on a 52-yd FG. Nick Foles averaging a whopping 5.5 yards per completion tonight. Not attempt…completion. If you like defense, you love this game. If you like offense, you hate this game. And you call yourself an Eagles fan. Booing is as natural to an Eagles fan as adultery is to Bill Clinton.